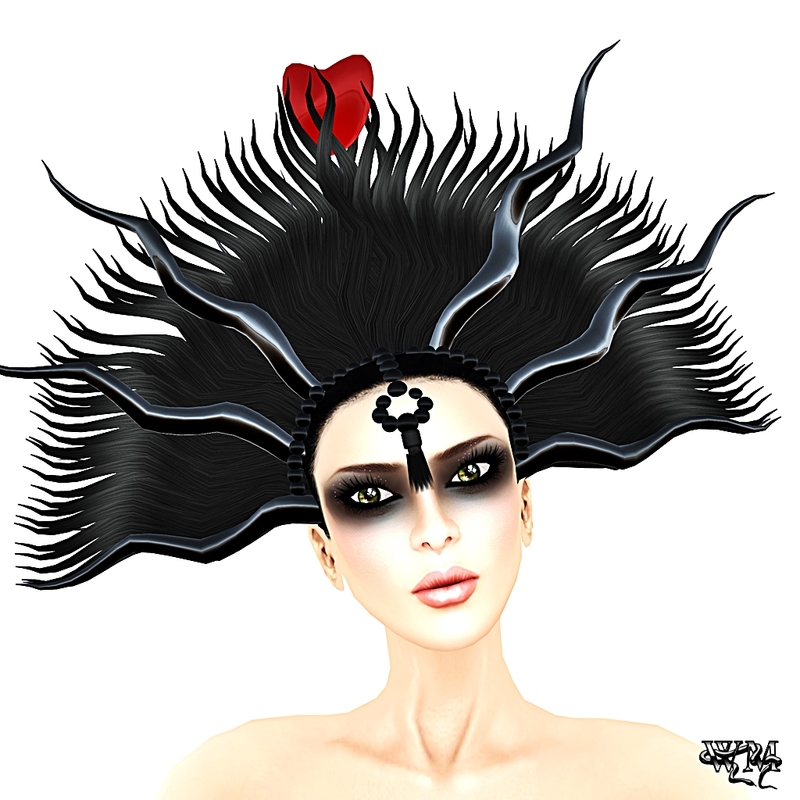 This entry was posted in Fashion, New Releases and tagged 3D, 3D people, Aida Ewing, Art, avante, Avantgarde, Blog, Blogger, Clothing, Couture, couture hair, Diram, Eyeshadow, Fashion, fashionista. fashionist, Female Clothing, female wear, Formal, formal attire, Gio, Glam Affair, Graves Leather, Hair, Hair Attachment, High Fashion, Jackie Graves, KMADD, leather, LeLutka, Lipstick, MADesign, Make Up, Makeup, male clothing, meta virtual, Model, Modeling, New, New Release, New Releases, News, photographer, Redgrave, Second Life, Secondlife, Skin, skin store, Skirt, SL, SL Clothing, SL Fashion, SL Style, spike, Style, style. 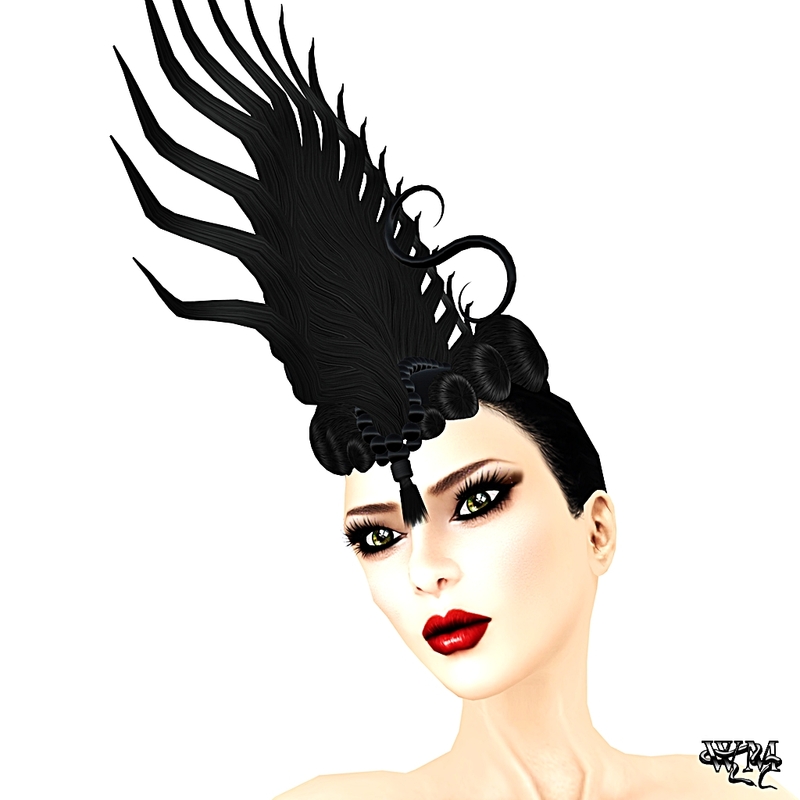 haute couture, stylish, super model, Virtual World, Wicca Merlin, woman. Bookmark the permalink. thanks for showing MADesigns hair – great spread!